According to the American Burn Association, more than 1 million Americans suffer from burns every year, with nearly 4,500 of those resulting in death. 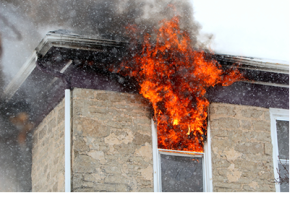 Surprisingly, burn injuries are the second most common cause of accidental death in the U.S., right behind auto accidents. Burn injuries can cause excruciating pain, and victims are often left with physical and psychological scars. Costs involved with burn injury treatment can be overwhelming, often requiring years of hospitalization, doctor checkups, physical rehabilitation and sometimes even emotional therapy. Burn injuries can happen as result of house fires, gas fires, automobile fires, industrial accidents, contact with hazardous chemicals or severe heat, use of tanning beds, electrocution and various other negligent activities. And when they do occur because of someone else’s negligence, you have every right to seek out a Pensacola burn injury attorney to take your case. Inhalation injuries – caused by breathing in toxic gas or fumes from a fire or chemical leak in a poorly ventilated area. This internal chemical burn triggers an inflammatory response to the victim’s respiratory system. First degree burns turn skin red and are sensitive to the touch. These burns cause pain and swelling of the epidermis (outer layer of skin). Sunburn is a common example of a first degree burn. Second degree burns penetrate the epidermis and dermis (second layer of skin), resulting in redness, pain, swelling and blisters, often affecting hair follicles and sweat glands as well. If serious second degree burns are not correctly cared for, they can potentially turn into third degree burns. Third degree burns impact the epidermis, dermis and hypodermis (third layer of skin), causing skin to become charred or translucent. Coagulated blood vessels will appear under the surface. Areas of the body with third degree burns are normally numb, but there may be pain associated with it due to second degree burns. Third degree burns take a long time to heal because of the destruction of tissue, and they will cause considerable scarring. Fourth degree burns occur when a burn injury is so intense that it reaches muscle, tendon, ligament or even bone. Burns at this level are usually life-threatening and can lead to amputation. Be confident you have a legal expert on your side. If you or someone you know has been a victim of a burn injury, it is important to talk to an experienced personal injury lawyer here in Pensacola. 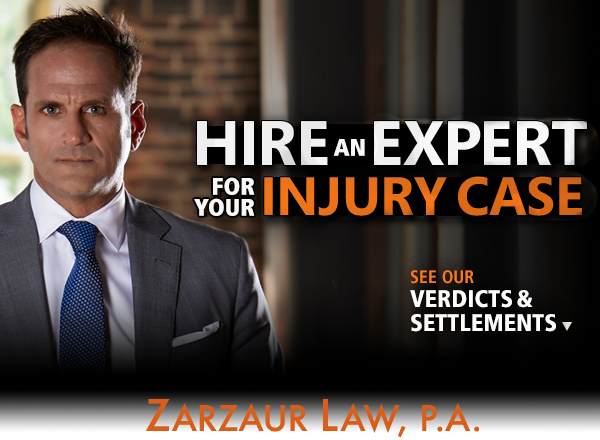 Call Joe Zarzaur of Zarzaur Law at (855) 447-3563 today for a free case evaluation.